Showing results by author "C.A. 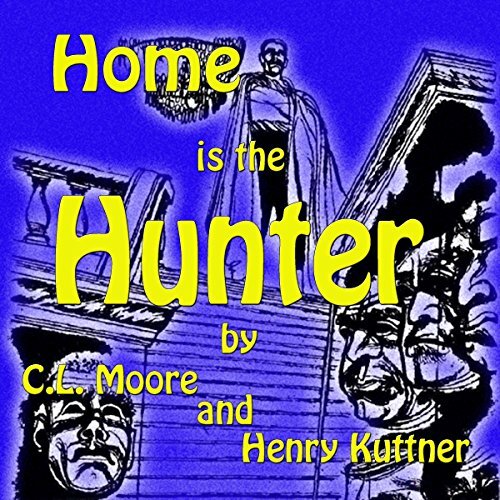 Henry"
This collection of classic horror stories is sure to give you goose bumps, raise the hair on the back of your neck, and put some fright in your night. 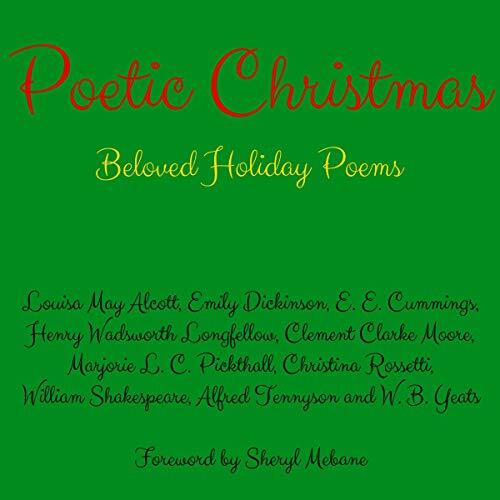 Includes Yours Truly, Jack the Ripper by Robert Bloch, Coin of the Realm by Charles L. Grant, Something Had to be Done by David Drake, The Graveyard Rats by Henry Kuttner, The Small Assassin by Ray Bradbury, Calling Card by Ramsey Campbell, The Words of Guru by C.M. Kornbluth, and Passengers by Robert Silverberg. 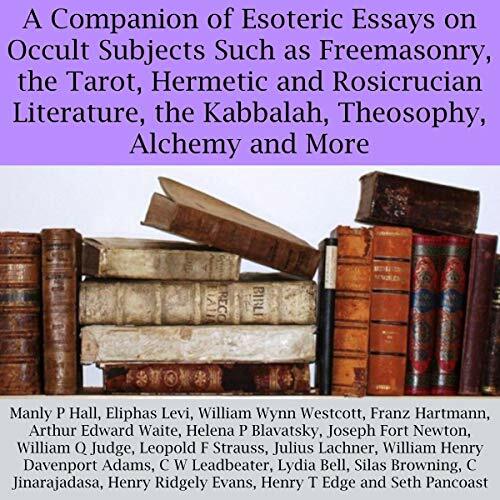 I enjoyed this collection greatly. 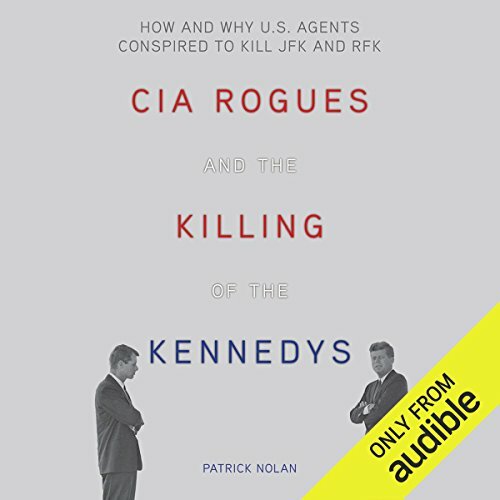 In CIA Rogues and the Killing of the Kennedys, Patrick Nolan fearlessly investigates the CIA’s involvement in the assassinations of President John F. Kennedy and Senator Robert F. Kennedy - why the brothers needed to die and how rogue intelligence agents orchestrated history’s most infamous conspiracy. Nolan furthers the research of leading scholars who agree that there remain serious unanswered questions regarding the assassinations of John F. Kennedy and Robert F. Kennedy. Rats and mice, and beetles and creaky doors, and loose slates, and broken panes, and stiff drawer handles, that stay out when you pull them and then fall down in the middle of the night...Rats is bogeys, I tell you, and bogeys is rats, and don't you get to think anything else! 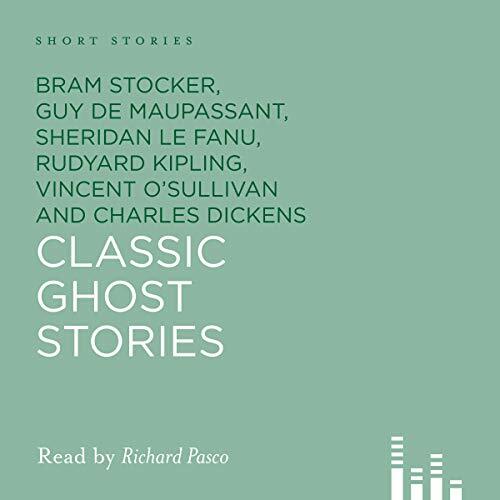 Ghosts, vampires, werewolves and even rats, all make an appearance in this collection of frighteningly good classic stories from Bram Stoker, Charles Dickens, Rudyard Kipling and more! 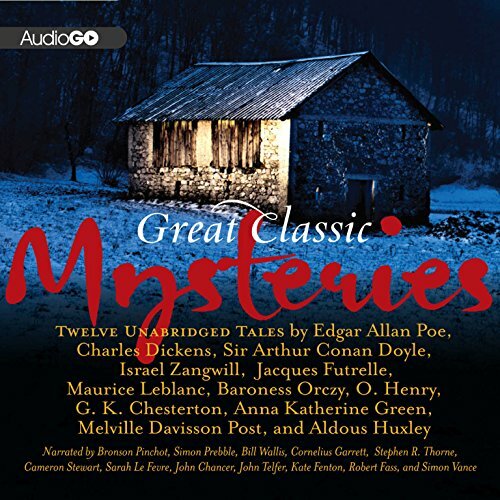 Great Classic Ghost Stories with a Good Narrator! 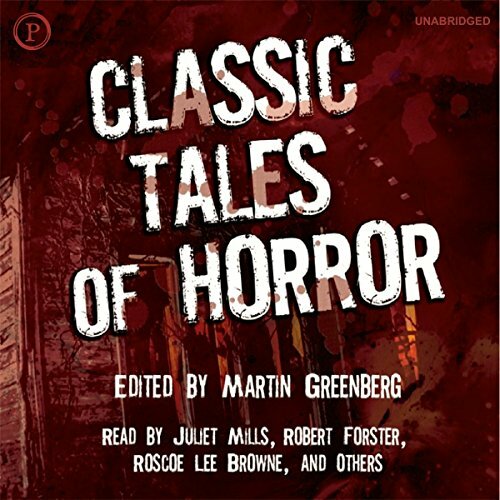 A spine-chilling collection of creepy, unsettling and unnerving stories. 'If You See Her Face' by B. M. Croker. 'The Ghost at the Blue Dragon' by William J. Wintle. 'The Shadows' by Henry S. Whitehead. 'The Grey Cat' by Barry Pain. 'The Yellow Globe' by Alexander W. Drake. 'The Devil of the Marsh' by H. B. Marriott-Watson. 'The Spectre Spiders' by William J. Wintle. 'The Curious Vehicle' by Alexander W. Drake. 'Number Ninety' by B. M. Croker. 'The Black Cat' by William J. Wintle. 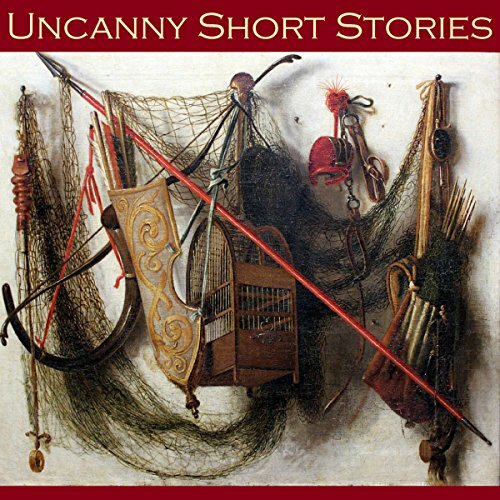 'The Permanent Stiletto' by W. C. Morrow. 'Passing of a God' by Henry S. Whitehead. 'The Chamber of Doom' by William J. Wintle. 'The White Cat' by Hugh Walpole. 'The Loosened Cord' by Alexander W. Drake. 'Mrs. Brassington-Claypott's Children's Party' by F. Anstey. 'The Inmate of the Dungeon' by W. C. Morrow. 'The Red Rosary' by William J. Wintle. 'Caveat Emptor' by F. Anstey. 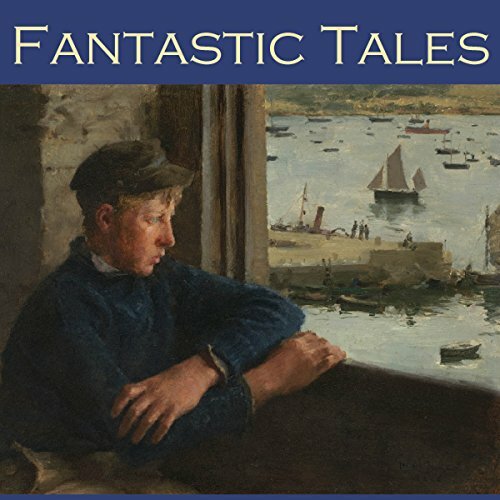 'The Former Passengers' by B. M. Croker...and over 20 more unsettling tales. 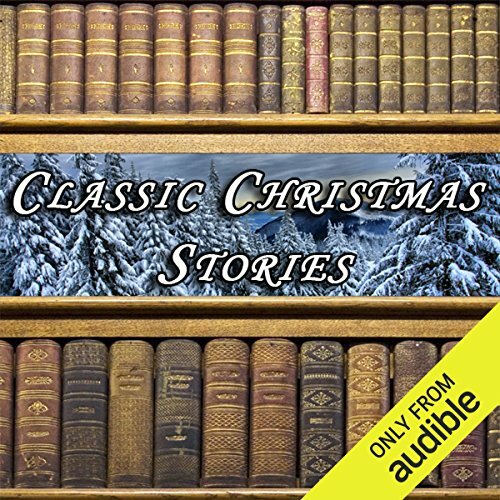 Classic Christmas Stories features seven timeless classics, including Twas the Night Before Christmas by Clement C. Moore, A Christmas Dream and How it Came True by Louisa May Alcott, A Christmas Inspiration by Lucy Maud Montgomery, The Gift of the Magi by O. Henry, A Kidnapped Santa Claus by L. Frank Baum, The Little Match Girl by Hans Christian Andersen, and The Three Kings by Henry Wadsworth Longfellow. 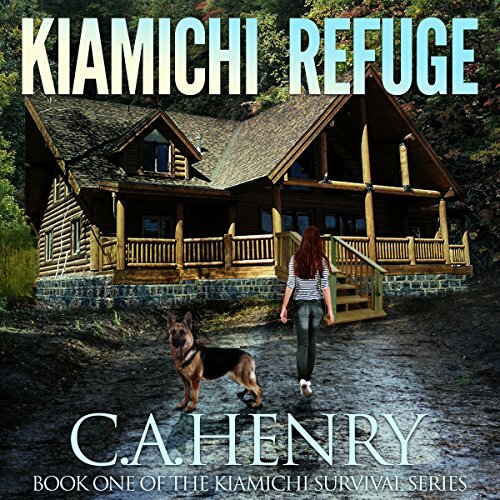 Erin Miller was alone in the world after her Uncle Ernie died, but he left her a hunting lodge full of secrets in the Kiamichi Mountains of southeastern Oklahoma. She packed up her belongings and left Tulsa, determined to make the lodge into a home. Just as she was settling in and making friends in the nearby town of Kanichi Springs, events on the other side of the world and across America caused drastic changes in her life and the lives of all Americans. 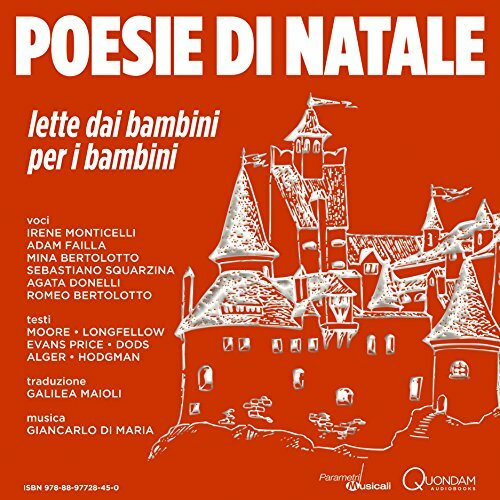 Nella notte di neve, con case e alberi che brillano bianchi, arriva volando dal paese dei ghiacci la slitta di Babbo Natale con le otto renne. Nella notte stellata, i tre Re Magi seguono la luminosa cometa per trovare Gesù Bambino cavalcando tra dune di sabbia. Il piccolo Teddy Malleen va in visita da Babbo Natale con la sua macchina volante, e l'anno dopo tornerà al Polo in compagnia dell'amico Orso. Le calze in attesa dei doni sono appese ai caminetti e Babbo Natale dovrà cercare di far felici tutti i bambini. 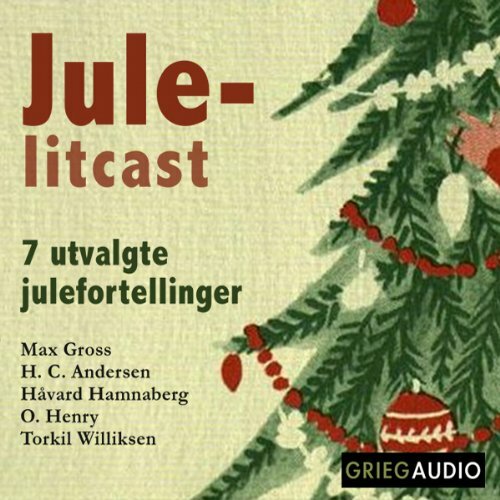 Fire helt nye julefortellinger og tre klassikere i denne nyinnspillingen fra Grieg Audio. Fortalt med varme og humor som gir den rette julestemningen for hele familien. The guy with the most heads when he dies wins. After you collect everything you want what is left to want? A "status" society, a trustworthy criminal in a world without material want, is Roger Bellamy happy? Has he triumphed? Happiness is "the exercise of vital powers, through lines of excellence, in a life affording them scope"